Meet Us at Midest Tradeshow! We'll Talk about 3D Printing! Meet Us at Midest Tradeshow! We’ll Talk about 3D Printing! 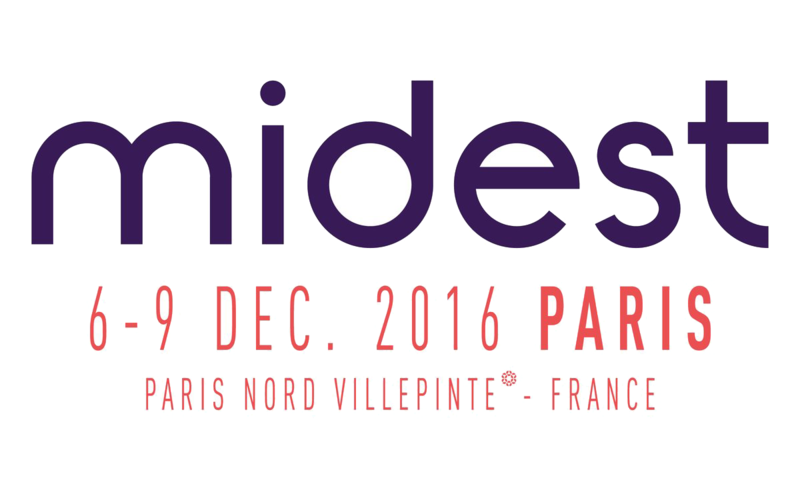 From Tuesday, December 6th to Friday 9th, we’ll take part to MIDEST tradeshow in Villepinte, Paris. It is an amazing opportunity to foster innovation and to discuss and shape the future of manufacturing and factories. Midest is a global show for all industrial subcontracting know-how. Meet us at Midest tradeshow, one of the three events gathered in Convergence, the major event for the industry of the future that the French President of France, François Hollande, called for. Bring your ideas and projects, we’ll show you how additive manufacturing is an essential part of the new industry, how you can combine additive manufacturing with other traditional manufacturing techniques and how additive manufacturing can help you manage inventories and optimize your production. We’ll discuss how 3D printing can be applied, right now and in the future, to your business, from a prototyping tool to a mean of production adapted to your company needs. Digital manufacturing is part of the 4th Industrial Revolution. The combination of the Internet and new production techniques makes production faster and closer to consumers’ needs. Visit our infographic here to learn more on how digital manufacturing is a game changer and all its benefits for production and global economy. We’ll bring for you 3D printed and laser cut parts and objects! Particularly, we’ll show you our CLIP resins, among which our very innovative rubber-like material from Carbon3D. Learn more on our 3D printing materials and laser cutting materials. You can also download our free ebook, the 3D printing material bible. Meet us at the Plastic, Rubber & Composites Transformation Village, booth 187, Hall 6, Walkway C.
Our CEO will hold a conference on 3D printing! Our CEO Clément Moreau will hold a talk at 11h30 AM at Smart Industries Tradeshow. He’ll share with you his vision on the 3D printing market, how it is evolving, new materials appearing and the different 3D printing technologies. Come and meet him! Share your ideas and vision. Booth: booth 187, Hall 6, Walkway C.